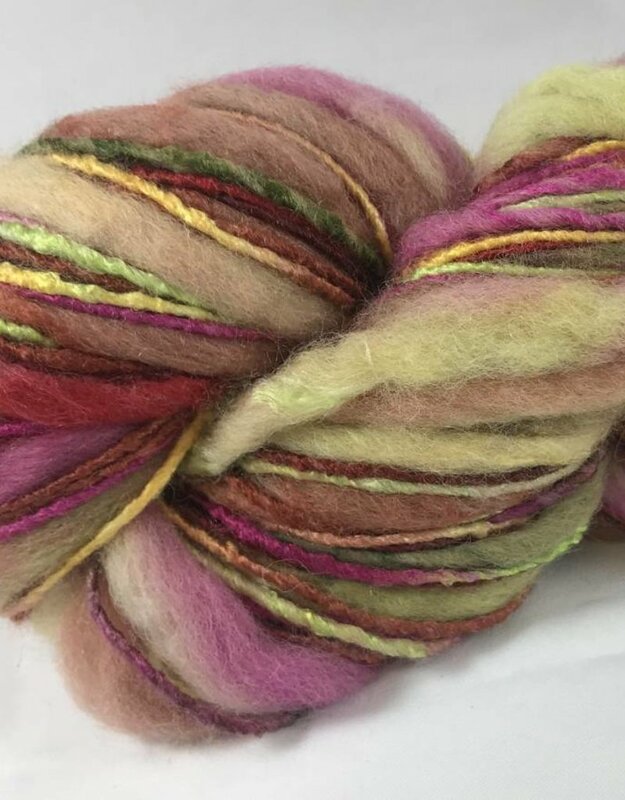 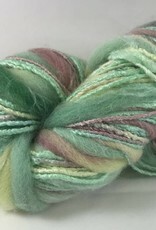 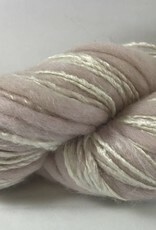 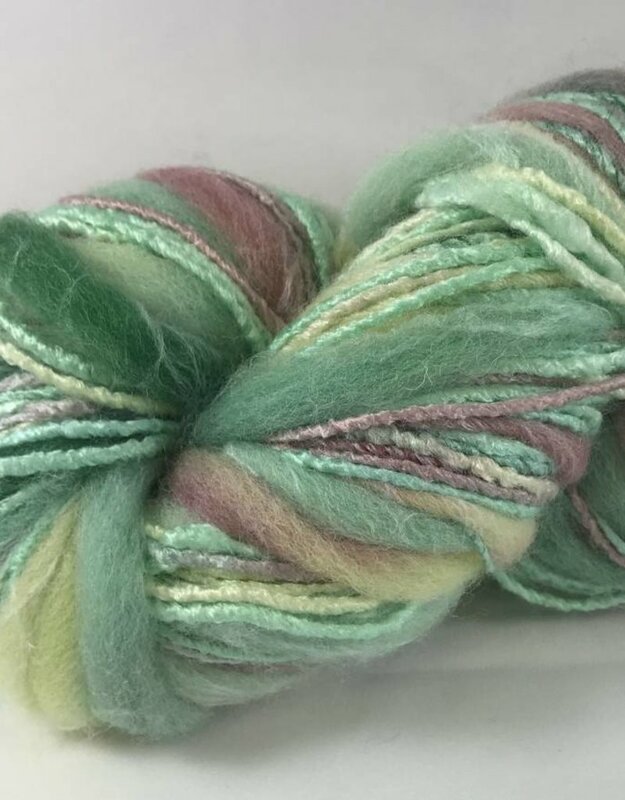 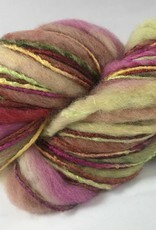 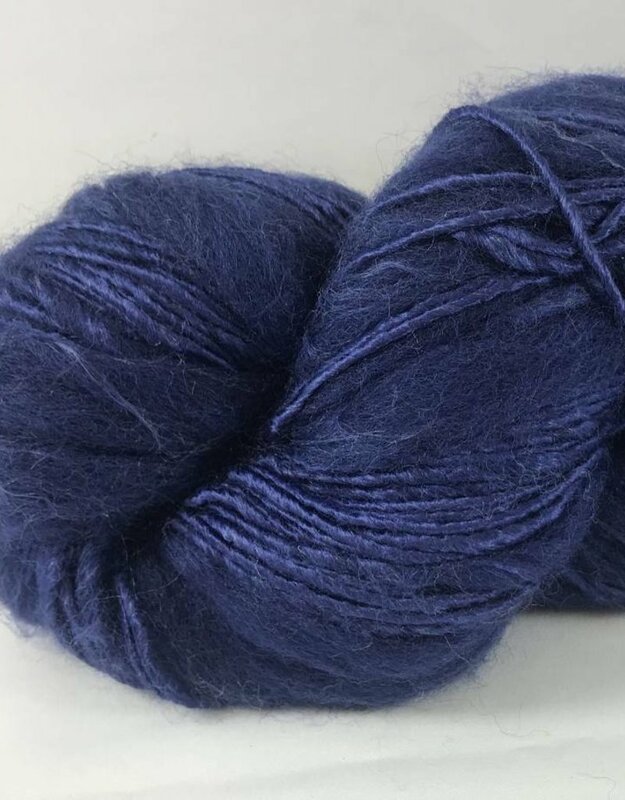 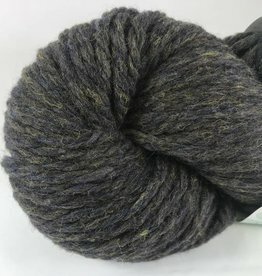 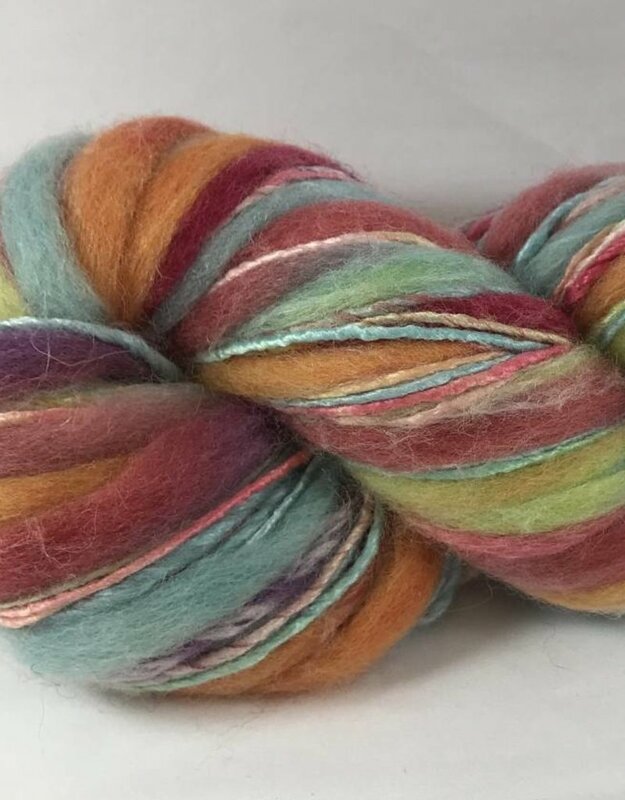 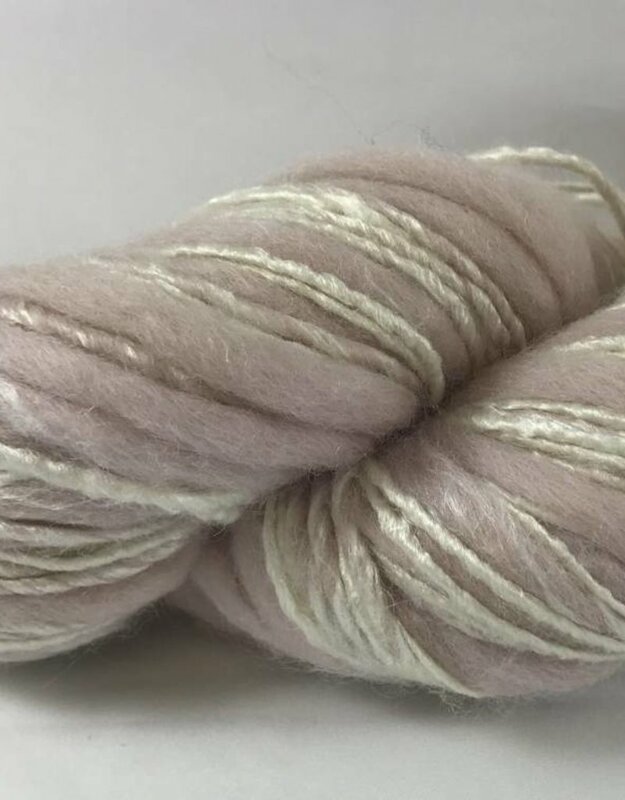 Bamboo Bloom is a really fun textural yarn to knit with. 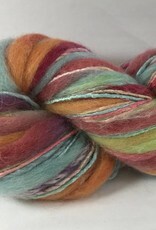 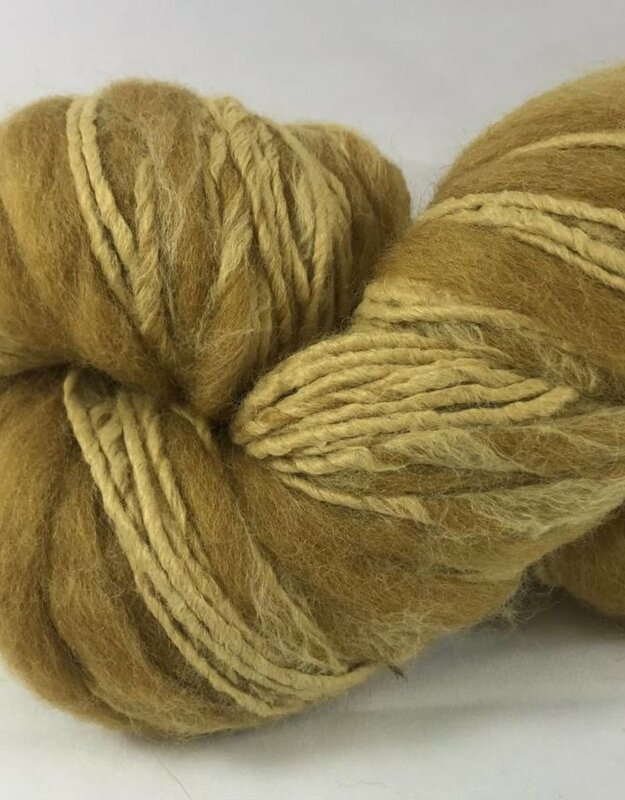 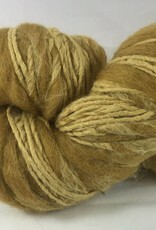 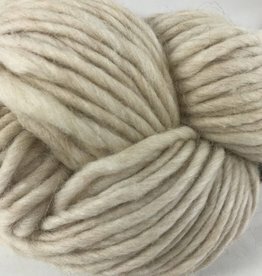 It is a bulky weight thick and thin yarn in a blend of 48% Bamboo, 44% Wool, and 8 % Acrylic. 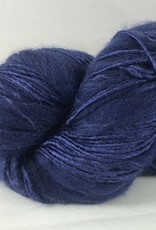 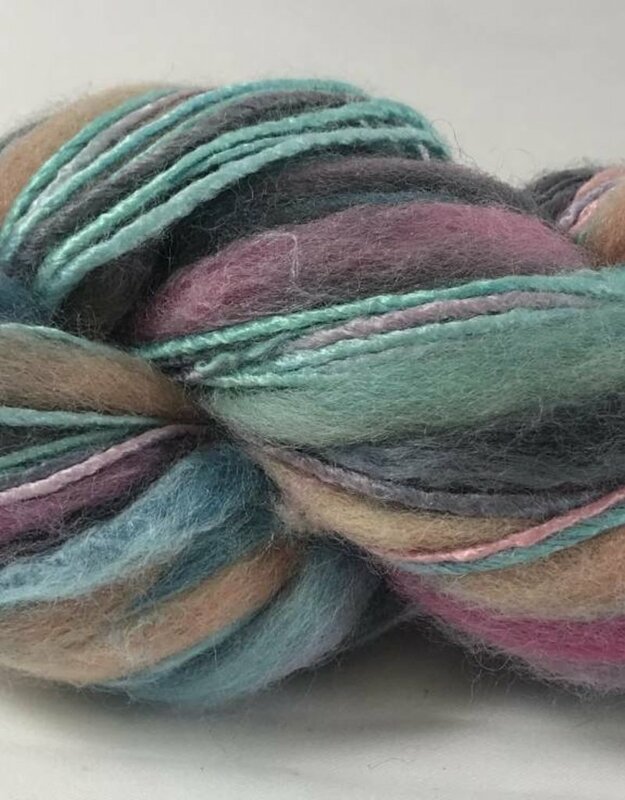 Each skein is 154 yards and 100 grams. 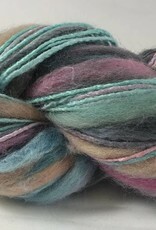 Gauge is 15 stitches to 4 inches on size 9-10 needles.